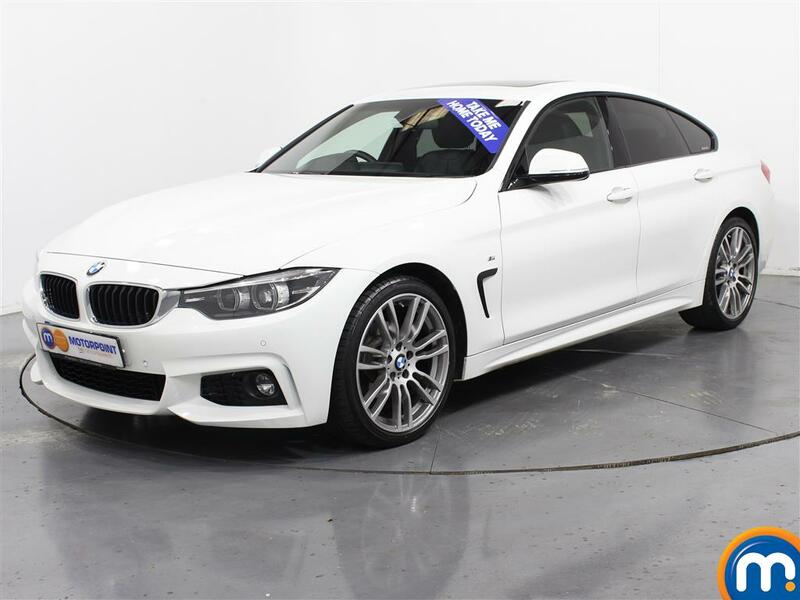 If you’re looking for a professional-looking executive car to drive for business purposes, or you want a dependable and attractive vehicle which is both comfortable and a pleasure to drive, then a nearly new or used BMW 4 Series car is just what you need. 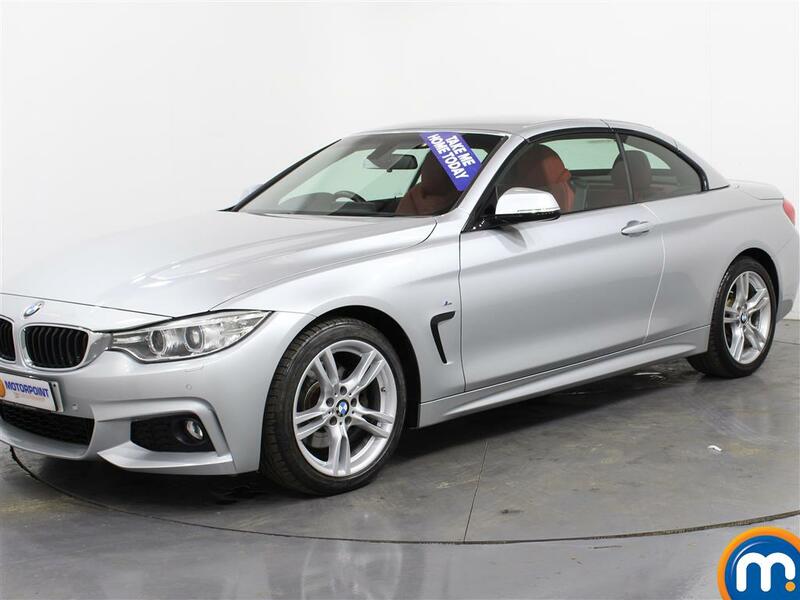 We have a variety of second-hand BMW 4 Series cars for sale which come with a wealth of different features and options. This means we’re confident we’ll have a model for you in our listings, so take a look and make an enquiry with our dealerships. 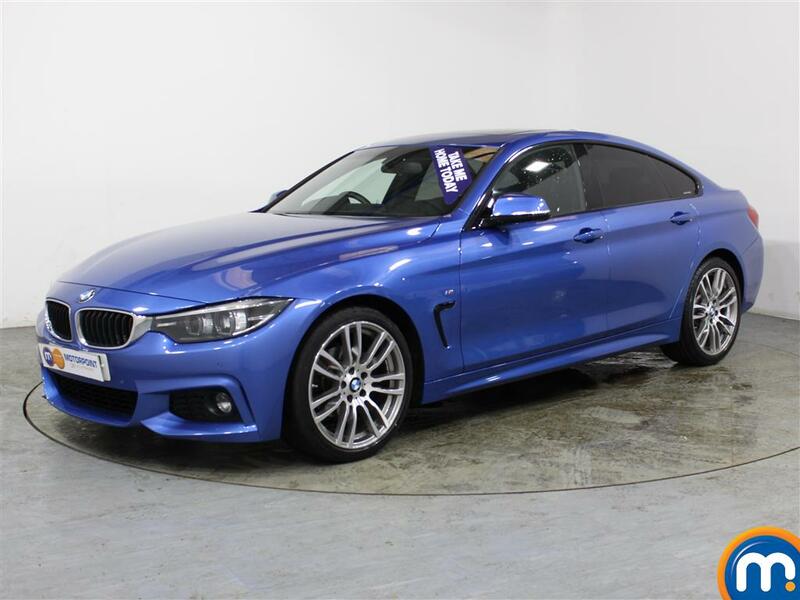 If you can’t find what you’re looking for then make the most of our search tools, as these allow you to filter our collection of used and nearly new BMW 4 Series cars by different features. These include, colour, mileage, fuel type, transmission and much more. At Motorpoint, we can also offer you finance options and part-exchange on this quality range. 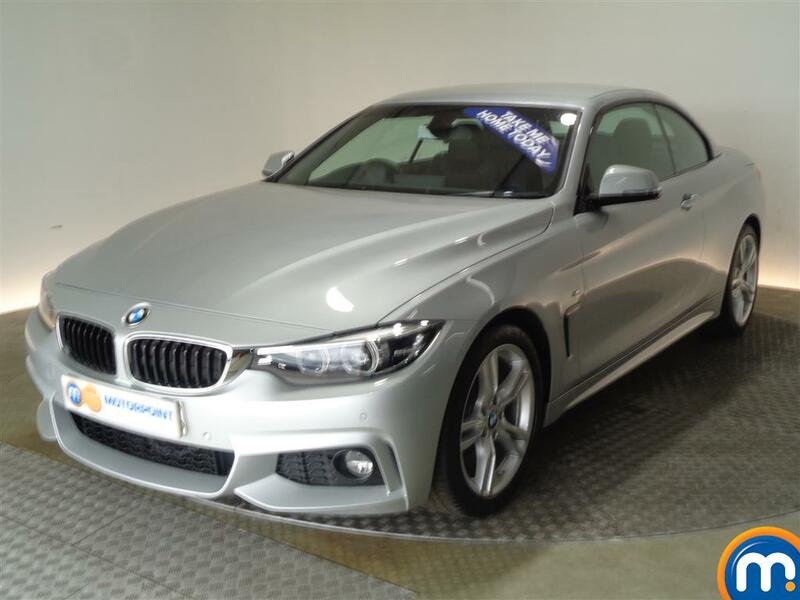 Watch Ken Gibson&apos;s video review of the BMW 4 Series above or read the full review here.